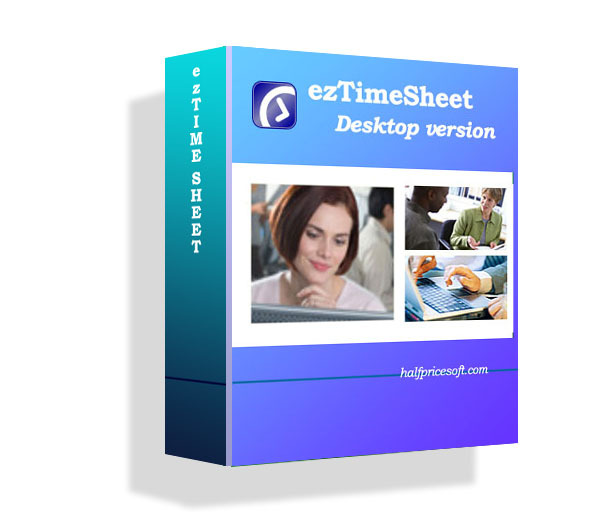 ez1099 software was developed to simplify filling out, printing and eFile W2G, 1097BTC, 1098s (1098, 1098C, 1098E, 1098 T), 1099s (1099A, 1099B, 1099C, 1099CAP, 1099DIV, 1099G, 1099H, 1099INT, 1099LTC, 1099MISC, 1099OID, 1099PATR, 1099Q, 1099R, 1099S, 1099SA), 5498s(5498, 5498ESA, 5498SA), 8935, 3921, 3922, 1096 forms required by the IRS. http://www.halfpricesoft.com/1099-software-free-download.asp with no credit card needed and no obligation. You can follow the step by step online instructions to finish the installation in minutes. If you need to add a new company, you can click the top menu “Company->Add Company” to add a new company account. Otherwise, you can click the top menu “Company->View Current Company” to edit the company settings. You need to enter your company address, employer tax ID, status ID and contact information here. 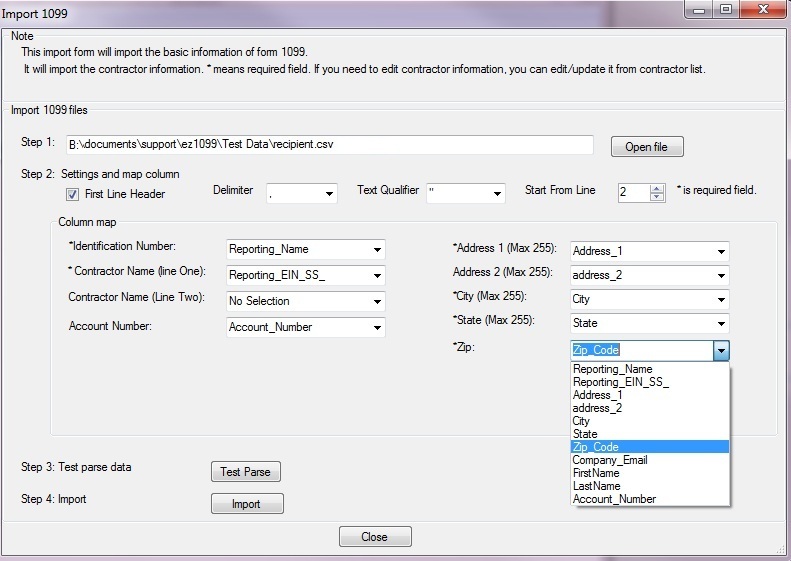 Step 2: Add 1099 recipients by clicking the link “Add Recipient”. 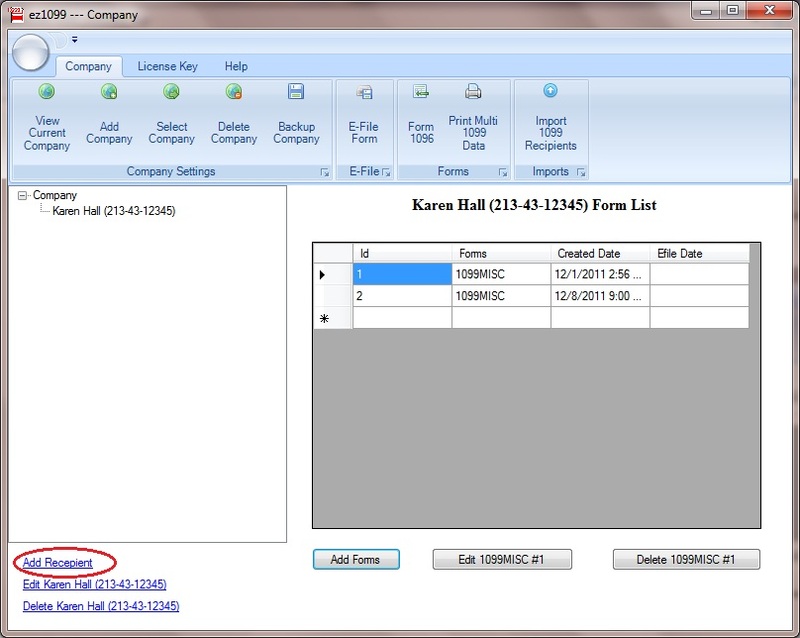 Click the PRINT button on form details screen, you will see print option page. 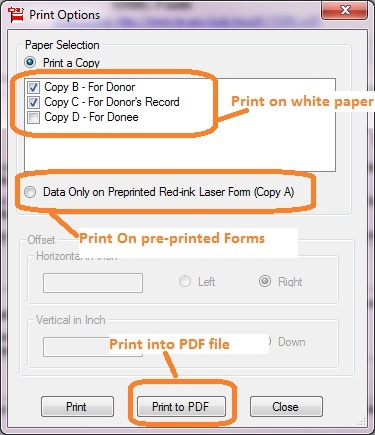 You can print recipient copies on white paper. You need to print data only on the copy A red form. 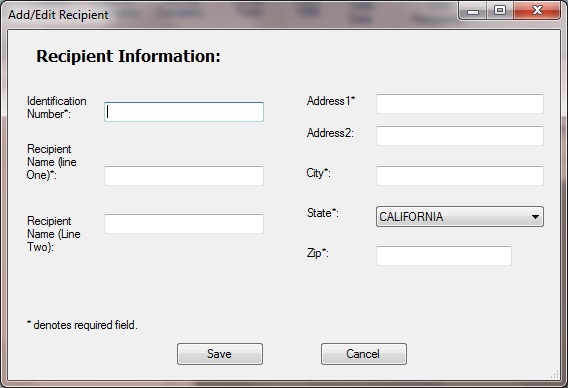 Here is the step by step guide on how to import recipient list from external .csv file. 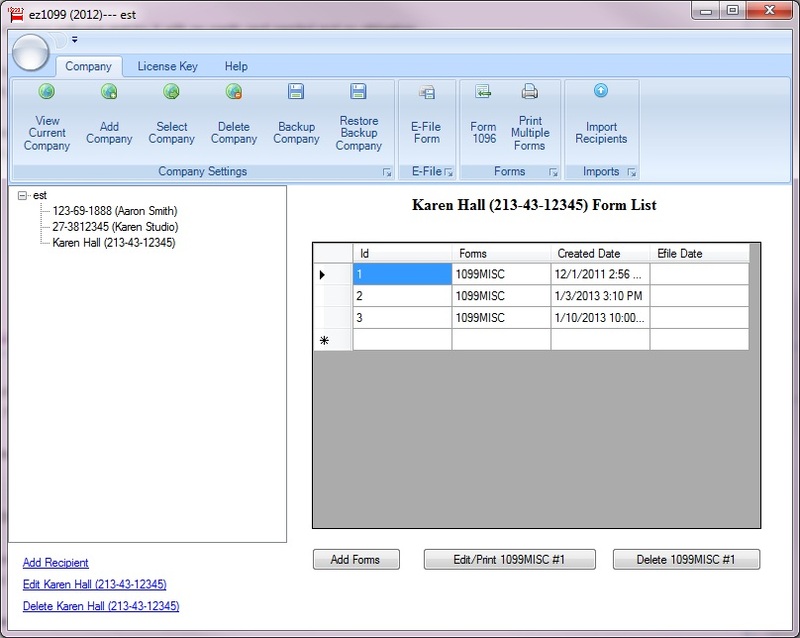 If you need a test file, you can click here to download a sample recipient list file. 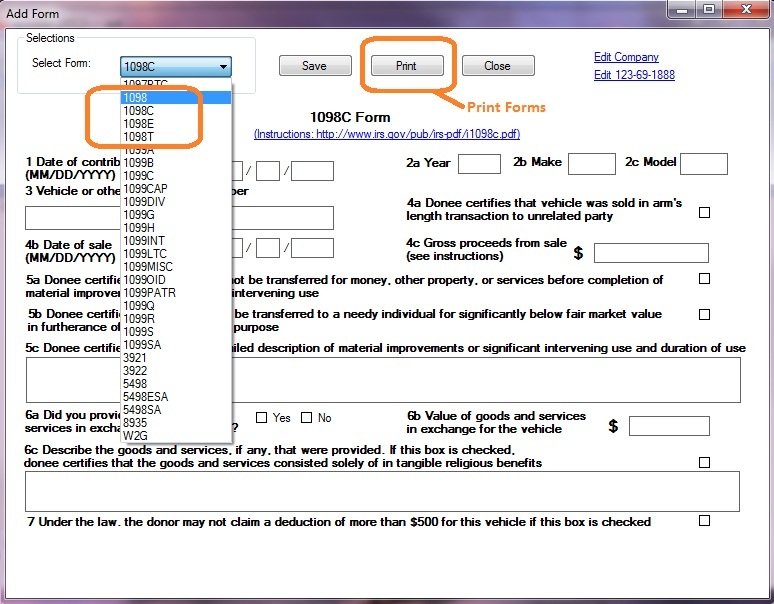 Step 1: Start ez1099, then click the top menu “Company”, then click the sub menu “Import Recipients” to open “import 1099” screen. Step 2: Following the steps on the screen. Then you will see these recipients when you go back to the main screen. You can download the sample file and unzip it to test this import function here.